Inertia has gone Nautical! Bringing experts from around the world to impeccably design its first project in the North Coast. From homes with pristine views, to beach gardens, to terrace parks, and a marina with a promenade running through the entire 3.6 km distinctive coastline linking it to the center of the project, Jefaira is one of a kind. 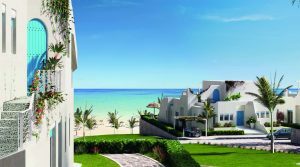 Jefaira contains private residences ranging from spacious two and three-bedroom condos, a range of family villas, and twin houses alongside breezy chalets and cabins. 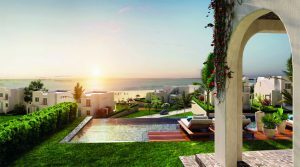 75% of Jefaira is composed of greenery and open space to ensure that there is enough expanses for the residents to enjoy. 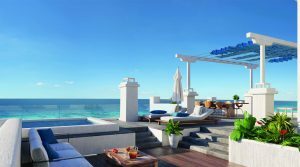 The epicenter of these elegantly designed homes is the downtown area where the majority of the food and beverage outlets will be arranged. 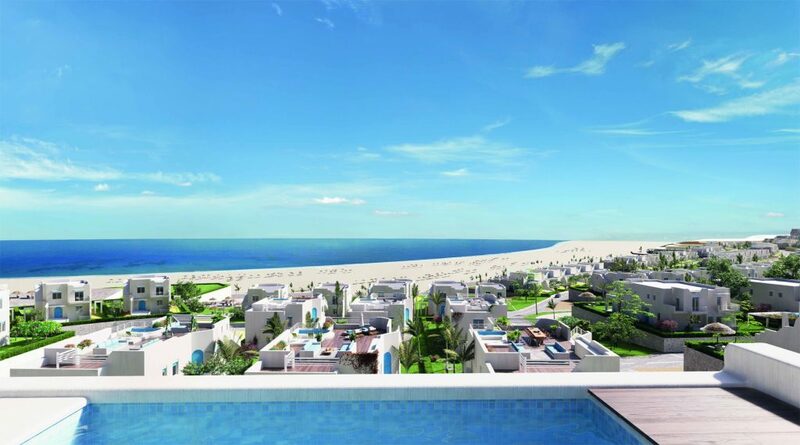 The commercial, educational, and medical areas will be arranged at the heart of the project, which provides easy access from the external road that leads to Alexandria and Marsa Matrouh. Inertia is finally giving you the chance to enjoy the nautical life. 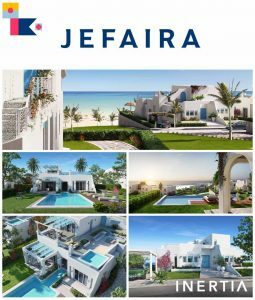 Don’t miss the opportunity to be part of the Jefaira community at special pre-launch prices.